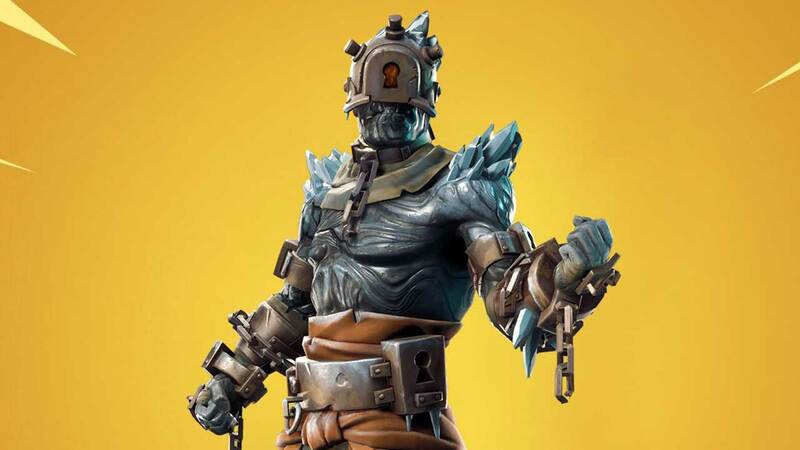 Season 7, Week 10 will go live at 2PM UTC and here’s how you’ll possibly be able to unlock stage 3 of the Snowfall Prisoner skin as well as the key location. Last week, the Snowfall Prisoner skin finally broke free which caused the majority of the snow that was covering the map to melt. 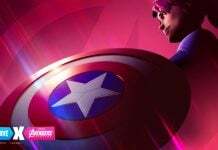 Players were able to unlock the Prisoner skin upon completing 60 weekly challenges. 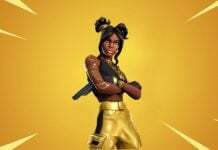 Upon unlocking the skin, players were surprised no stage/styles of the Prisoner skin were available when they had previously been leaked in the v7.30 files. 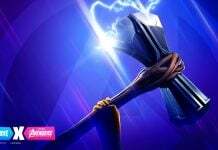 However, it was later discovered that the second stage of the Prisoner skin could be unlocked by finding a key located in the Polar Peak Castle which you can see below. 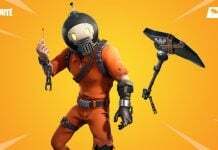 Players were then searching every inch of the map to find the third key, however, it was later discovered that the second key, or stage 3 of the Prisoner skin, was not available. 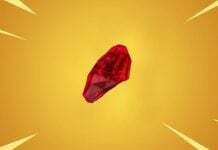 This led to the belief that Stage 3 will be available once the week 10 challenges go live. 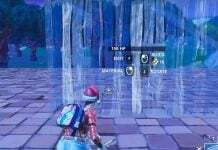 A leak suggests stage 3 of the Snowfall Prisoner skin will require a campfire to unlock. Free Wrap: Here’s how to get a FREE Cuddle Hearts Wrap from 8th February onwards. Environmental campfires were added to the game this week and can be found all around the map. 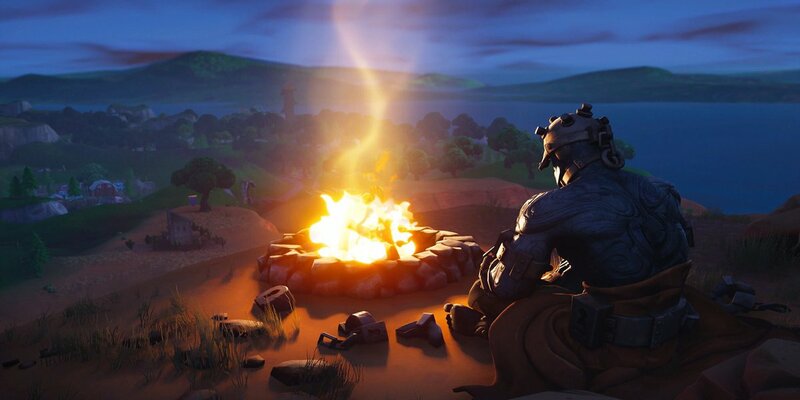 However, the Snowfall week 10 loading screen shows the Prisoner sat by a campfire in the desert biome. 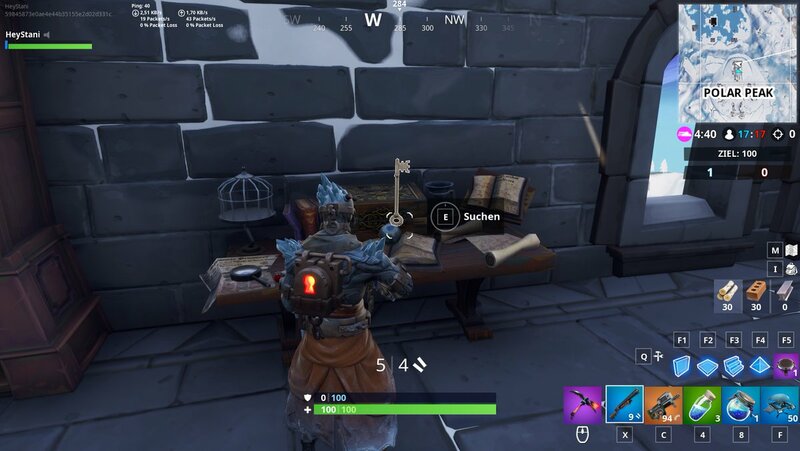 It’s likely you’ll need to visit this location in order to get the second key and unlock stage 3 of the Prisoner skin. 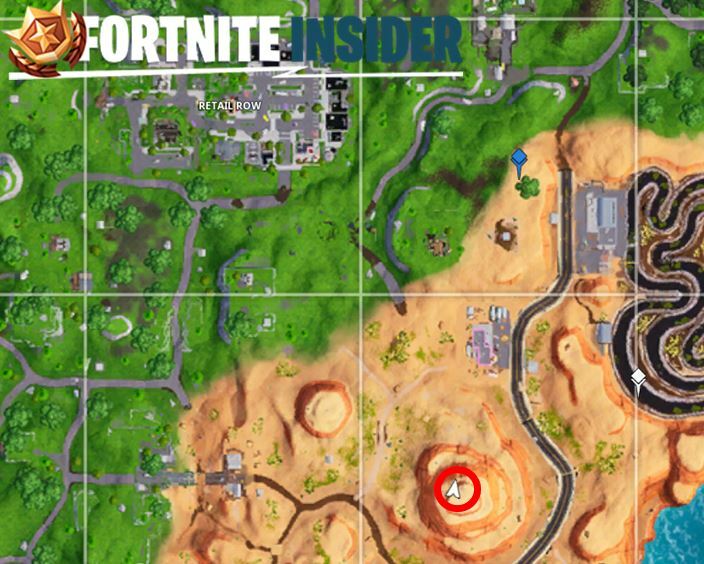 If you visit this location on the map, which is a hill south east of Retail Row, there is no Environmetal campfire at this location. 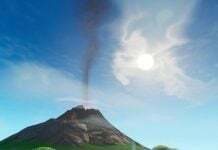 However, as you can see from the image below, there is a patch where the campfire might be located on the hill. 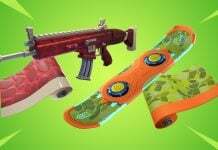 When Epic introduced the environmental campfires earlier this week, an update wasn’t required. 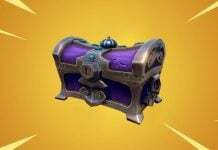 It’s likely Epic may just place the campfire there once the week 10 challenges go live, and will more than likely be the location of the second key that’ll allow you to unlock stage 3 of the Prisoner skin. 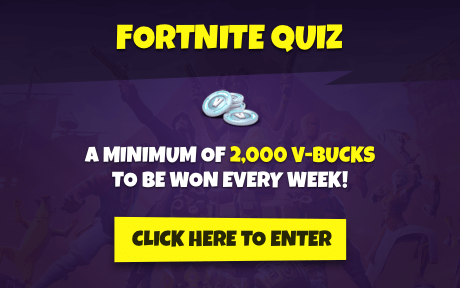 We’ll follow up with a post on the official location and how to unlock stage 3 once the week 10 challenges have been unlocked. 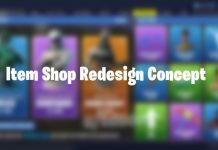 Be sure to follow us on Twitter @Fortnite_BR as well as turning on website notifications.